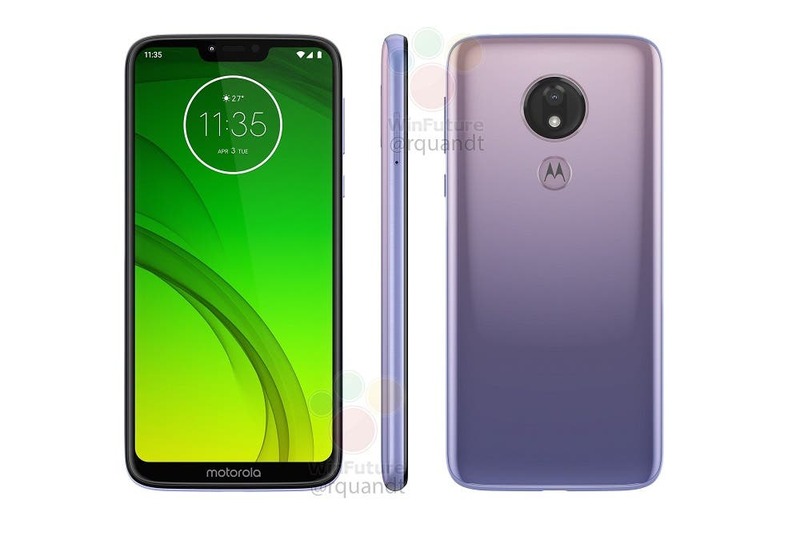 the Motorola Moto G7 range, which will be officially announced tomorrow in Brazil, is again shown in a long series of renderings, which show the front and the back of the four models that will be marketed. 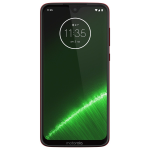 These are Motorola Moto G7, Moto G7 Play, Moto G7 Plus and Motorola G7 Power which you see in numerous renderings in the gallery below. 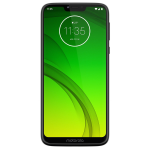 According to the tipster Ishan Agarwal, the Moto G7 pricing in Europe will start at €300 (~$342,91) while the Moto G7 Plus will come for €360 (~$411,49). 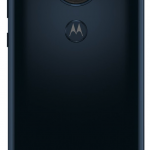 Earlier on, the tipster also revealed the Moto G7 Play pricing of €149 ($170,31) while the G7 Power will retail for €209 (~$238,89). 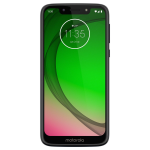 The Moto G7 lineup has already paid a visit to Motorola’s website. When it comes to the specifications the G7 is set to feature a 6.24-inch display with teardrop notch and 2270×1080 pixels of resolution. Under the hood, the handset will be powered by the Snapdragon 632 chipset, paired with 4GB of RAM and 64GB of expandable storage. The camera department is built by a 12+5MP dual rear camera setup and the device will be fueled by a modest 3,000mAh battery. 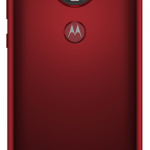 The G7 Plus is nearly identical to its brother, except by the fact that an improved Snapdragon 636 is there to justify the “Plus” moniker. The handset is also expected to feature a main 16MP rear camera with Optical Image Stabilization, and it is confirmed that the phone will also feature 27W TurboPower charging. On another hand, the G7 Play features a smaller 5.7-inch display with 1512×720 pixels of resolution and has a wider notch. Like the standard variant, it sports the Snapdragon 632 SoC that comes paired with 2GB of RAM and 32GB of expandable storage. 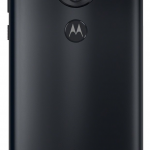 There is a single 13MP camera on the back, the handset runs Android 9 Pie and is fueled by a 3,000mAh battery unit. 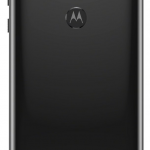 The G7 Power has the same resolution of the Play variant, but its display is enlarged to 6.2-inch. 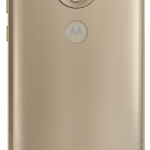 This model is also powered by a Snapdragon 632 but has 3GB of RAM and 32GB of expandable storage. 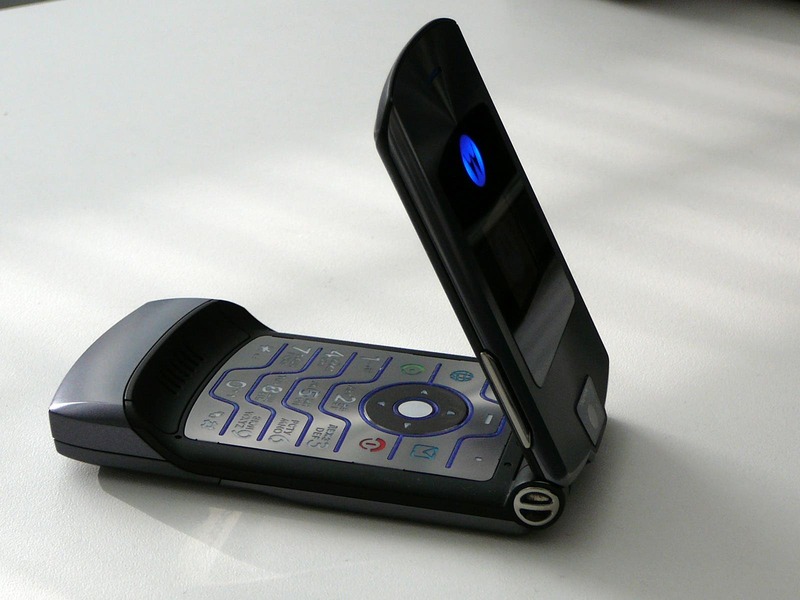 The selling point of this smartphone should be its huge 5,000mAh battery.